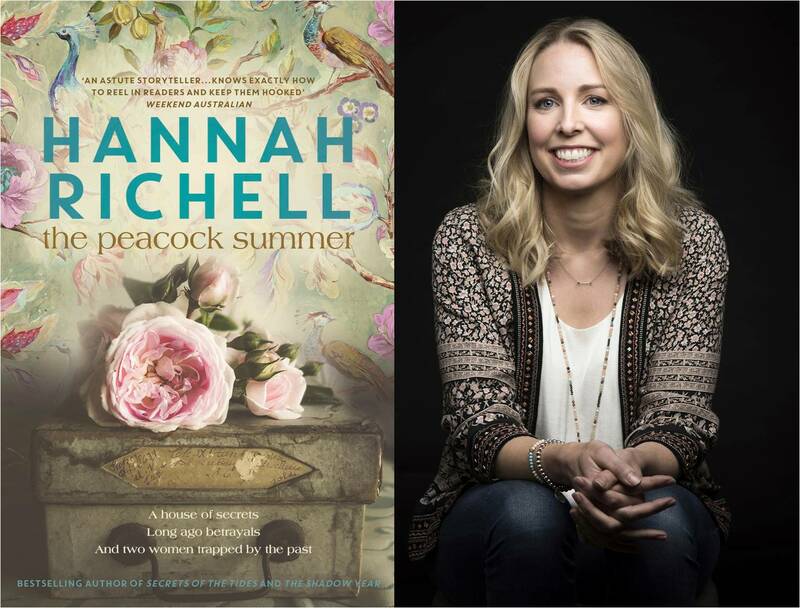 Author of the Month is Hannah Richell’s whose latest novel The Peacock Summer is out now. At twenty-six, Lillian feels ancient and exhausted. Her marriage to Charles Oberon has not turned out the way she thought it would. To her it seems she is just another beautiful object captured within the walls of Cloudesley, her husband’s Chilterns manor house. 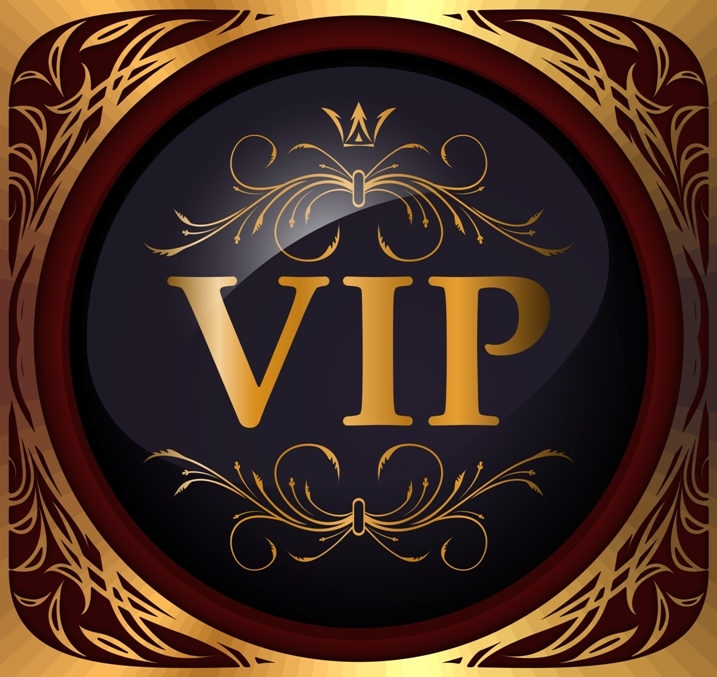 But, with a young step-son and a sister to care for, Lillian accepts there is no way out for her. Then Charles makes an arrangement with an enigmatic artist visiting their home and her world is turned on its head.